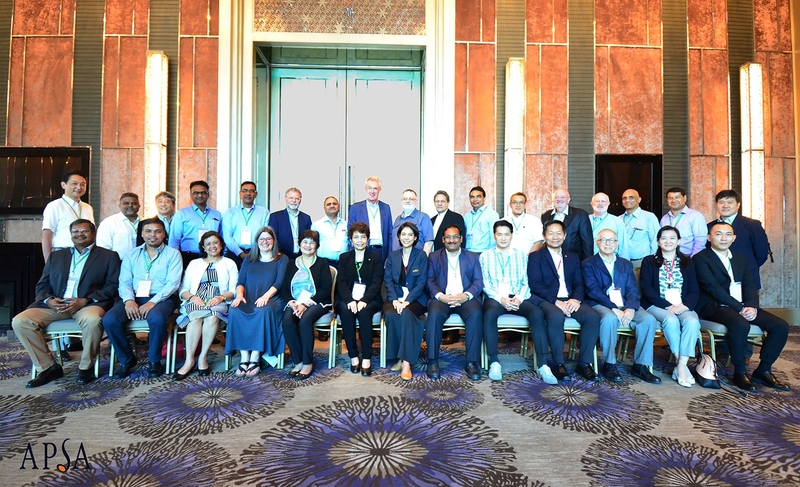 On 8 – 9 April 2019, thirty one APSA members from several countries—Belgium, China, France, India, Japan, Netherlands, Pakistan, Philippines, South Korea, Thailand and United States—joined the2nd APSA Midterm Meeting at Renaissance Ratchaprasong Bangkok Hotel. 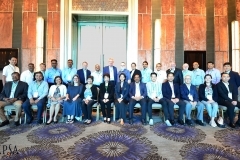 The first day was the Working Group of Integrated Vegetables & Ornamentals Seed Companies (WIC) meeting; there were observers from each APSA standing committee and special interest group attended this meeting. 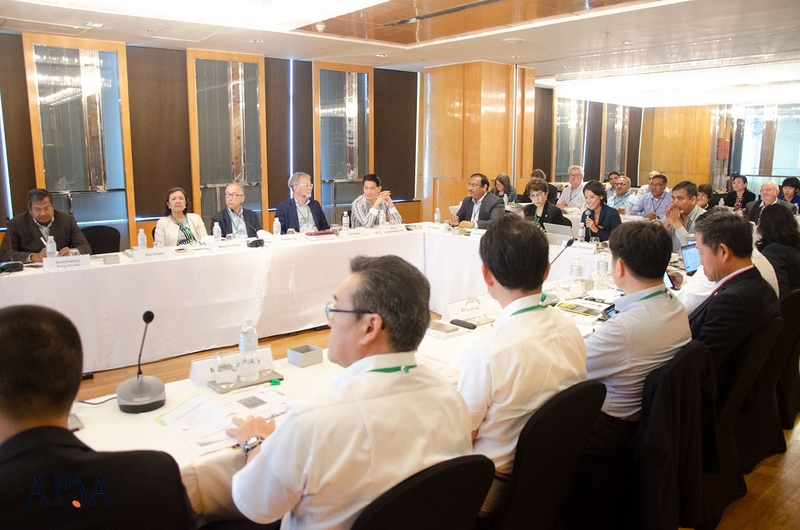 There was a productive discussion on following up topics such as Plant Breeding Innovation, Intellectual Property/Plant Varietal Protection initiatives in Asia, Code of Conducts, Seed Trade challenges in Asia and Disease Resistance Terminology. The meeting also updated APSA activities from APSA R&D Advisory on Vegetables & Ornamentals, SC Seed Technology, SC Trade & Marketing and APSA-World Vegetable Center Breeding Consortium. On the second day, there were three parallel meetings: Standing Committee on Intellectual Property Rights & Biodiversity (SC IPR & B), Standing Committee on Trade & Marketing (SC T & M)/ Phytosanitary Working Group and Special Interested Group on Vegetables & Ornamentals (SIG V & O). Among three meetings, SC IPR & B was the only open meeting. It was a fruitful and productive discussion.